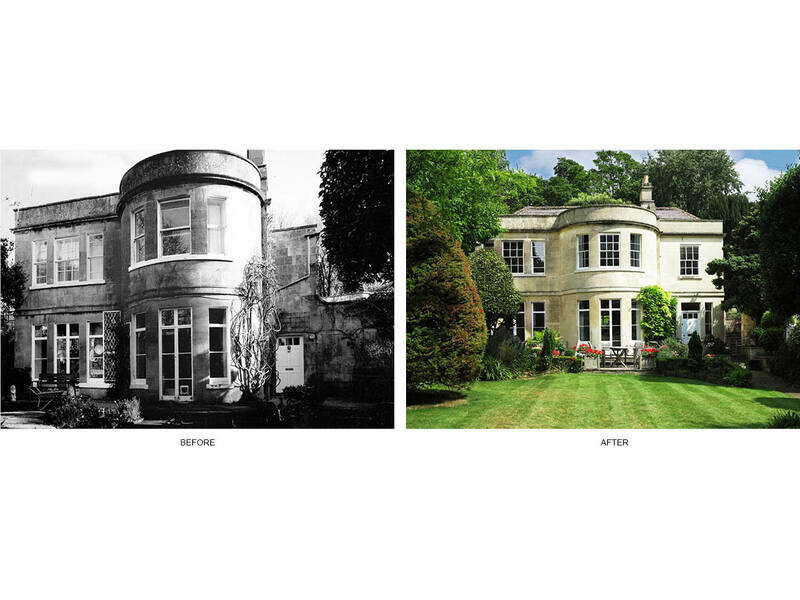 Project summary: The renovation and extension of a grade II listed house in central Bath, Somerset. 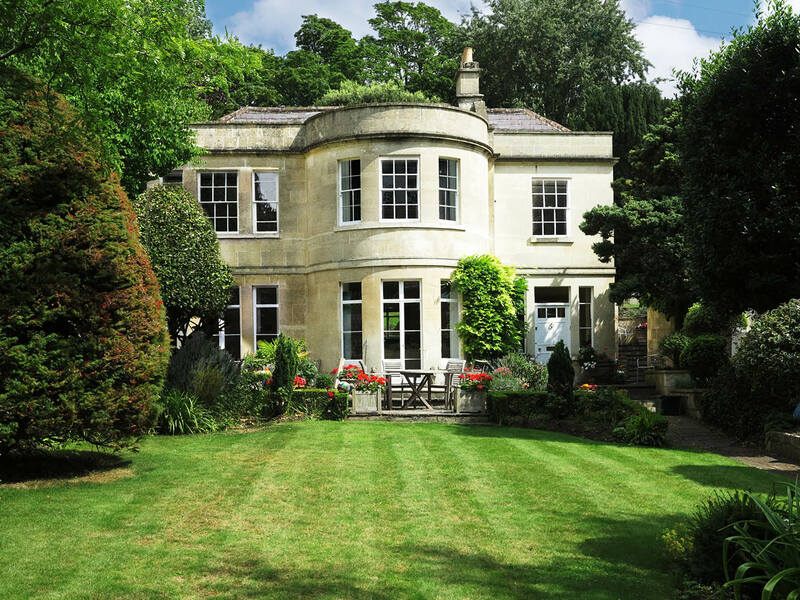 Listed building approval was granted via a number of separate applications to refurbish, conserve and extend this rare detached house in central Bath. 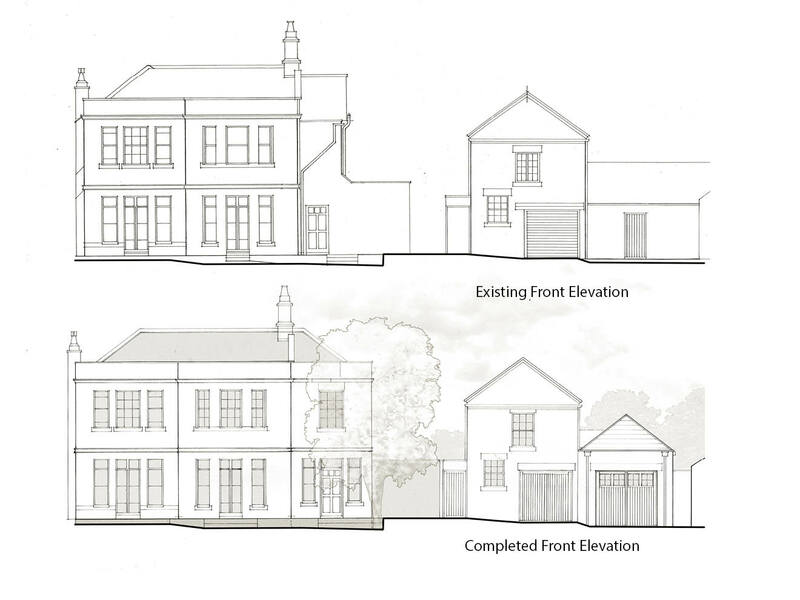 The purchase of land to the rear of the house offered a rare opportunity to open the house onto a new rear garden, where the house had previously backed onto a retaining wall. The demolition of various existing side extensions and subsequent replacement extensions in more sympathetic period styles. 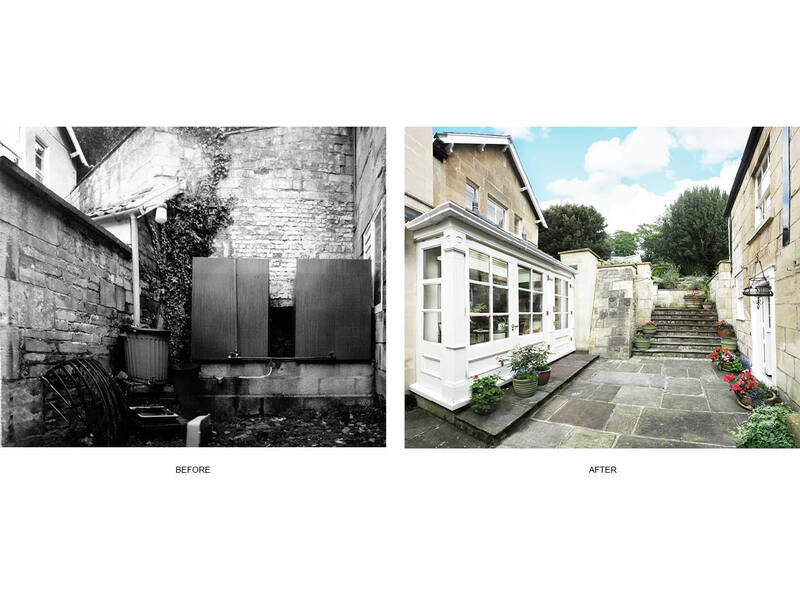 Transforming an external rear courtyard into an internal dining room in a style in keeping with the period of the building. 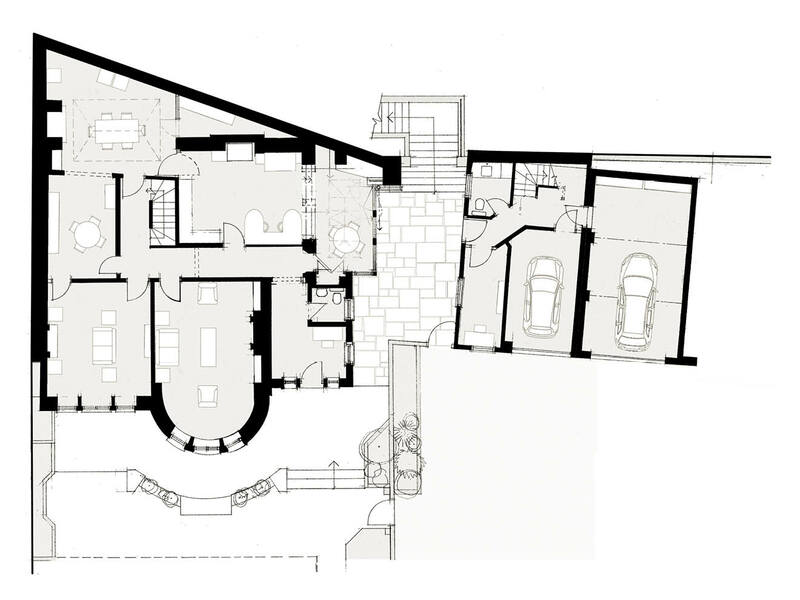 Carefully re-modelling the floor plans to reflect the clients needs whilst respecting the building fabric. Conservation of the existing period features throughout. 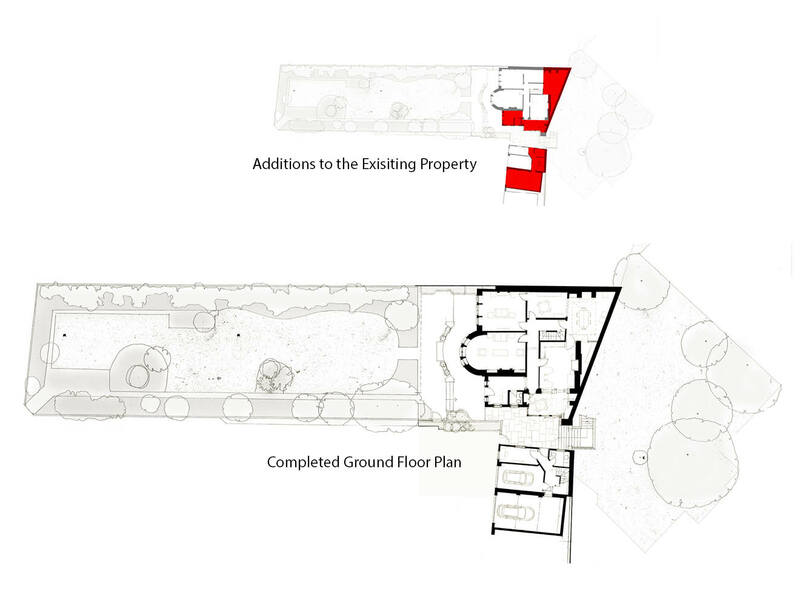 Opening the house up to the rear garden via the formation of a large opening through the retaining wall with the creation of terraces to the upper levels. 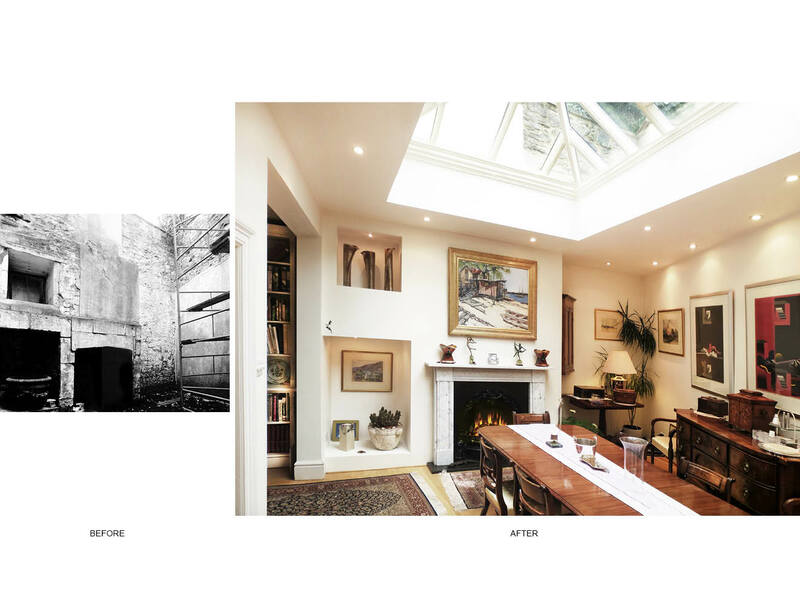 Refurbishing and re-modelling the adjacent coach house and adding a garage and studio extension to the side.